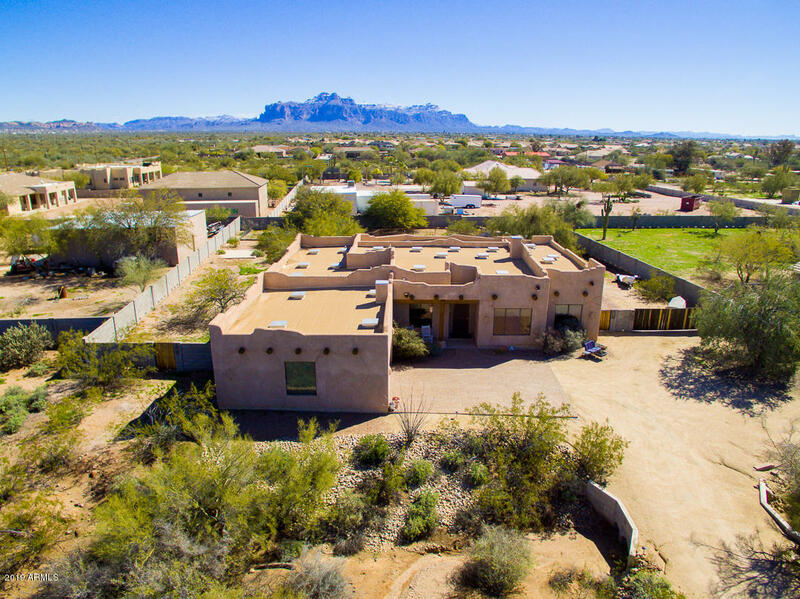 All None homes currently listed for sale in Mesa as of 04/23/2019 are shown below. You can change the search criteria at any time by pressing the 'Change Search' button below. 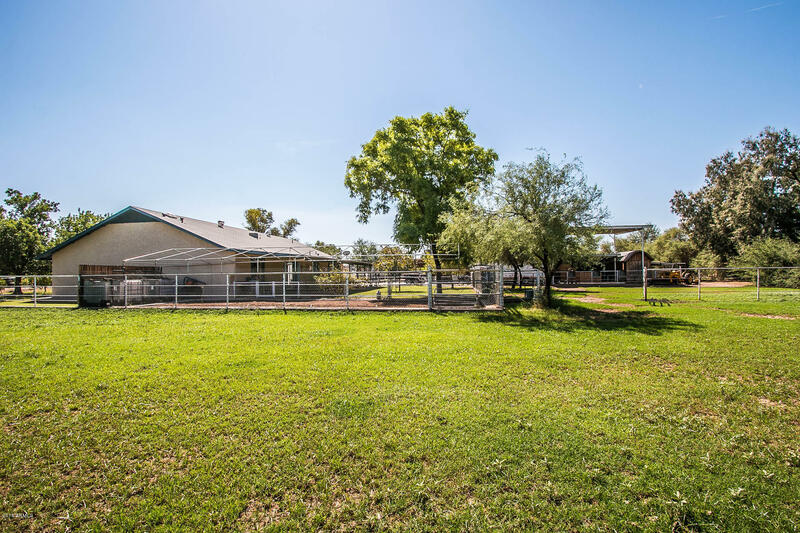 "From the moment you arrive this beautiful property located on over one acre will make you feel at home. 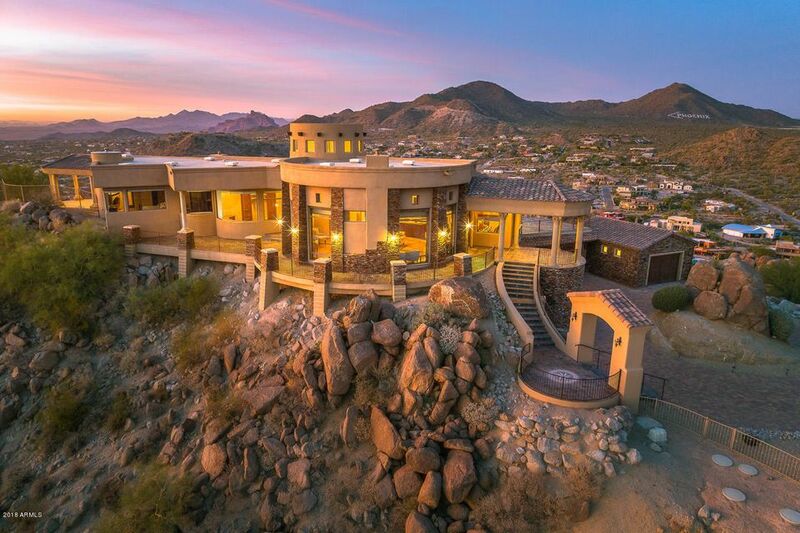 Immaculately care for, the Santa Fe style custom home is the perfect place to call home. Quiet and spacious both inside and out, the kitchen has stainless appliances and beautiful granite counters. You can enjoy swimming in your oversized pool or watch the sunrise over the Superstition Mountains, all from the comfort of your patio! All 4 bedrooms are large and have been upgraded with custom cl"
"BUY AS RES & EASILY REZONE TO COMM DRAMATICALLY INCREASE OPPORTUNITIES/ VALUE - ADJ LOT DID THIS! 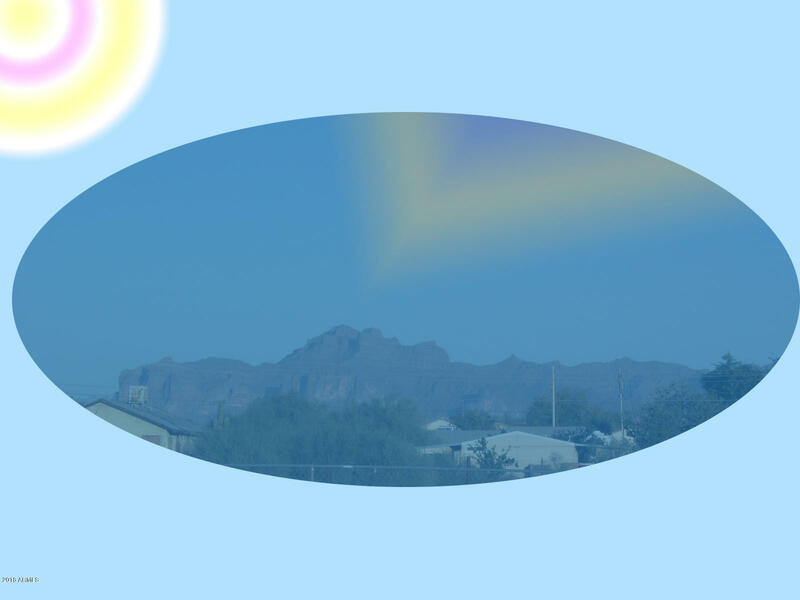 SPECTACULAR VIEW OF SUPERSTITION MOUNTAINS. WOWZA! THIS HOME HAS UPGRADED DUAL PANE, LOW-E WINDOWS THROUGHOUT. TOTAL SF GT TAX RECORDS. 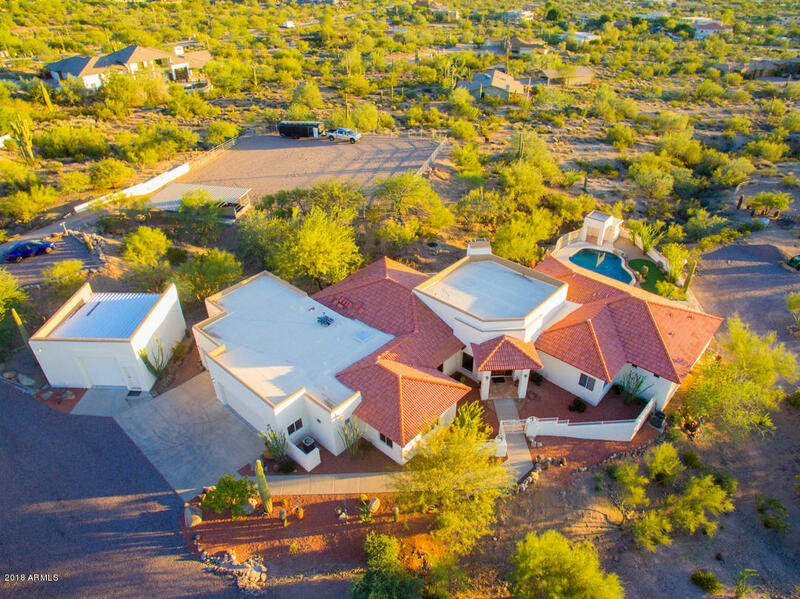 GO ANYWHERE IN PHX METRO AREA W/ EASY & NEARBY ACCESS TO LOOP 202. LARGE, COZY MASONRY-CONSTRUCTED WOOD BURNING FIREPLACE IN GREAT ROOM. AMANA GAS RANGE/OVEN + WASHER & DRYER INCLUDED. GREAT ROOM HAS VAULTED CEILINGS W; HEAVY TIMBER CONSTRUCTION + GAS UNIT HEA"